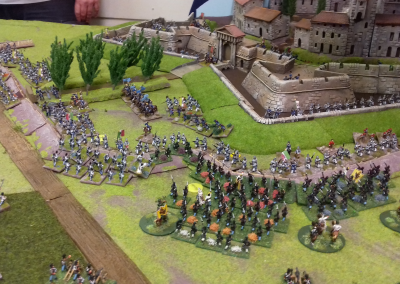 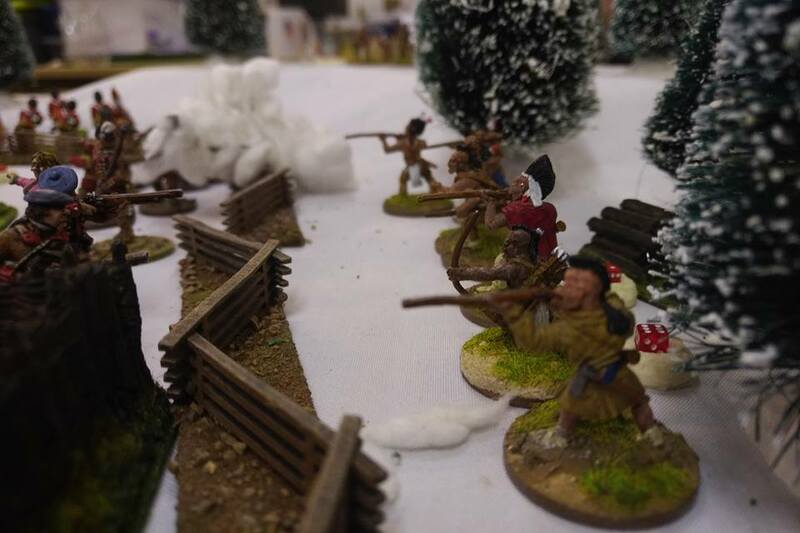 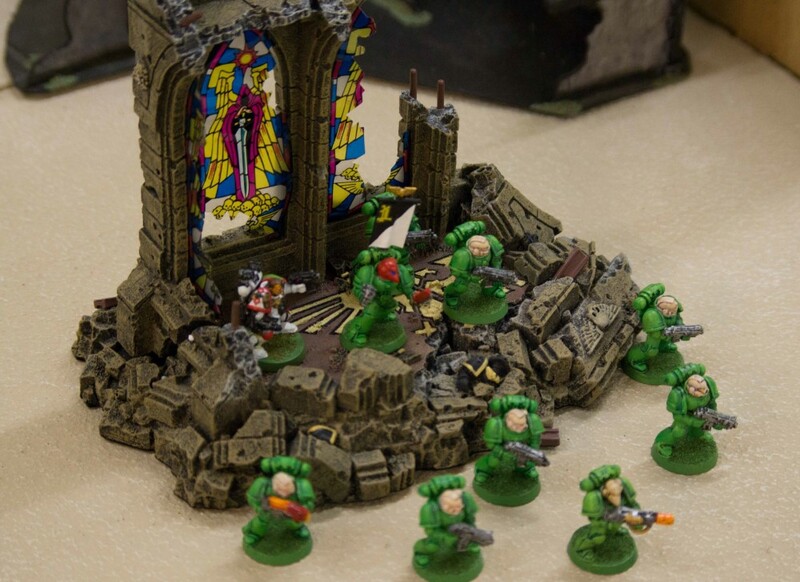 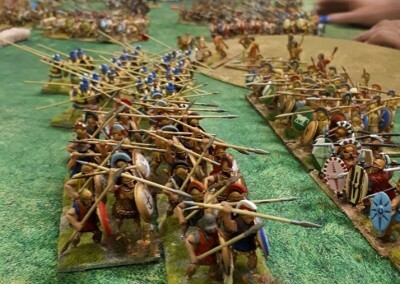 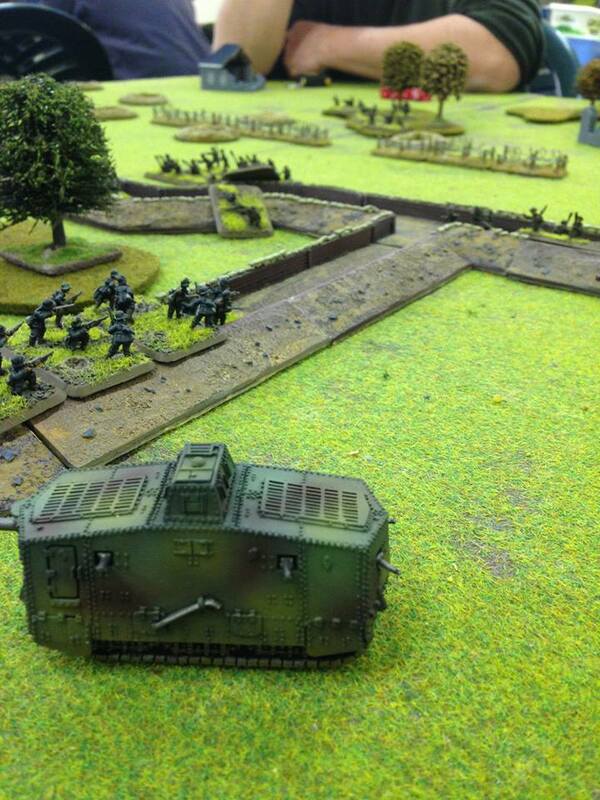 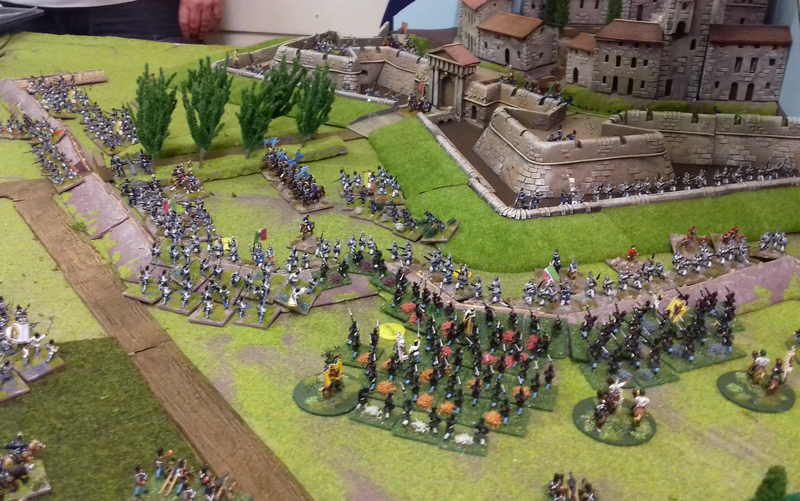 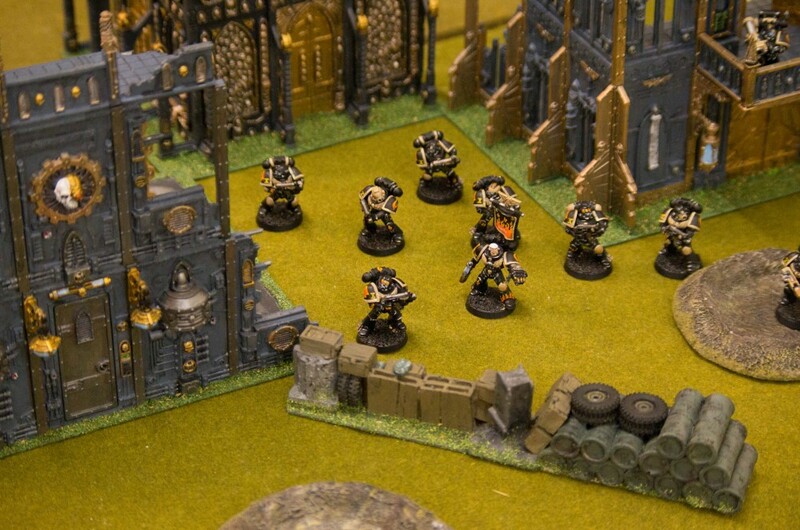 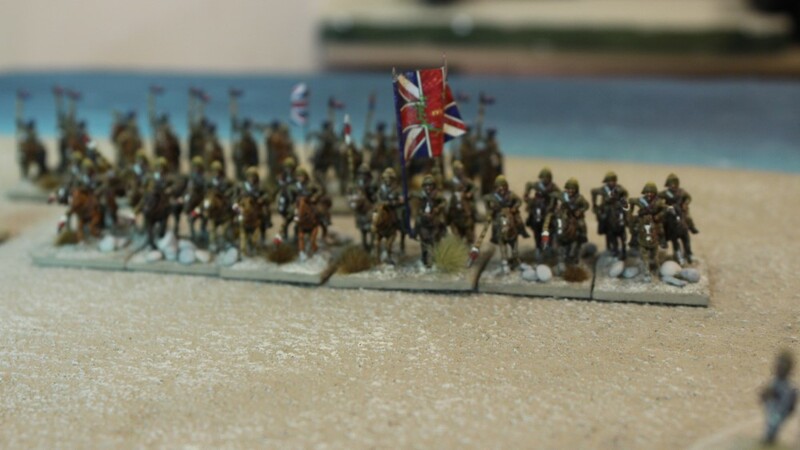 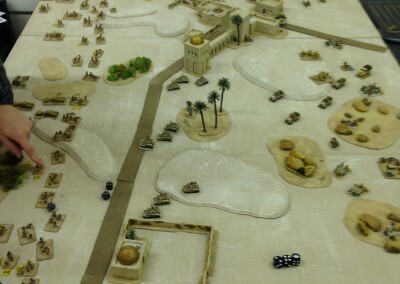 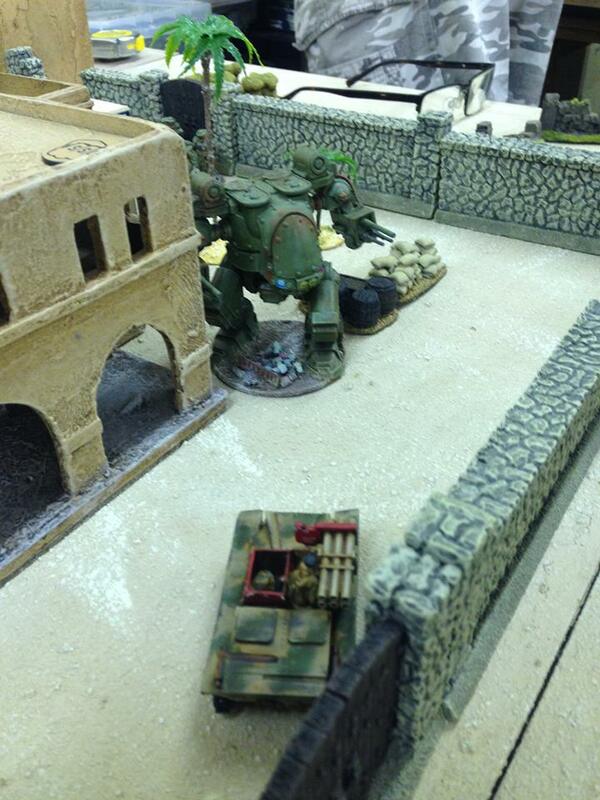 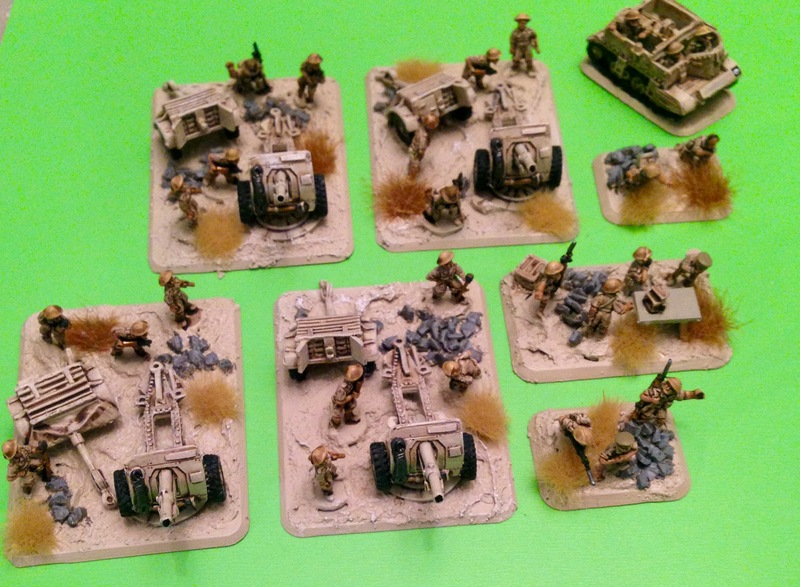 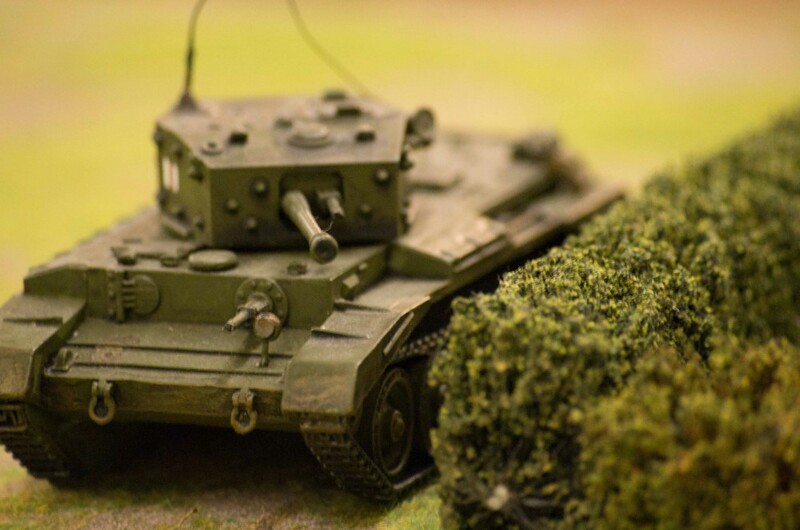 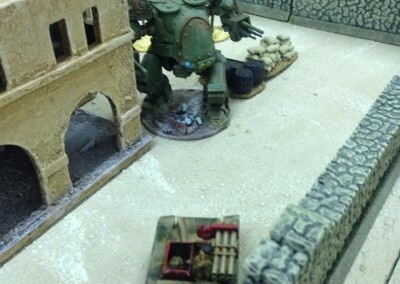 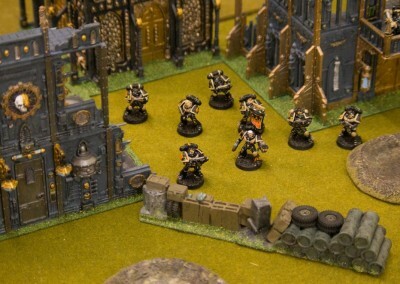 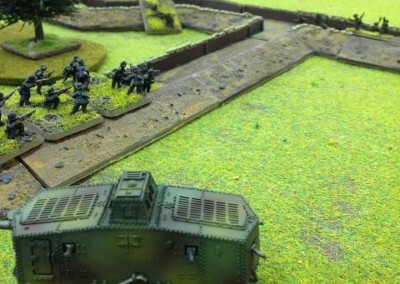 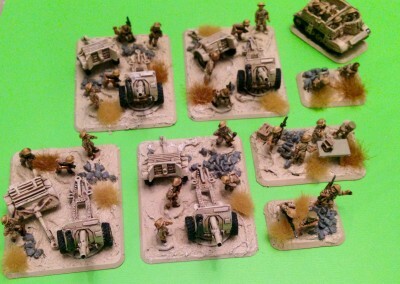 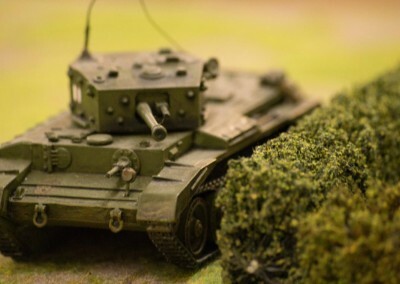 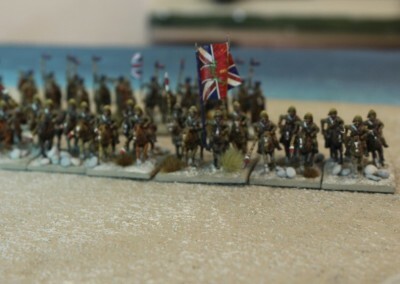 Crawley Wargames Club is a friendly and active Wargaming Club based in West Sussex. 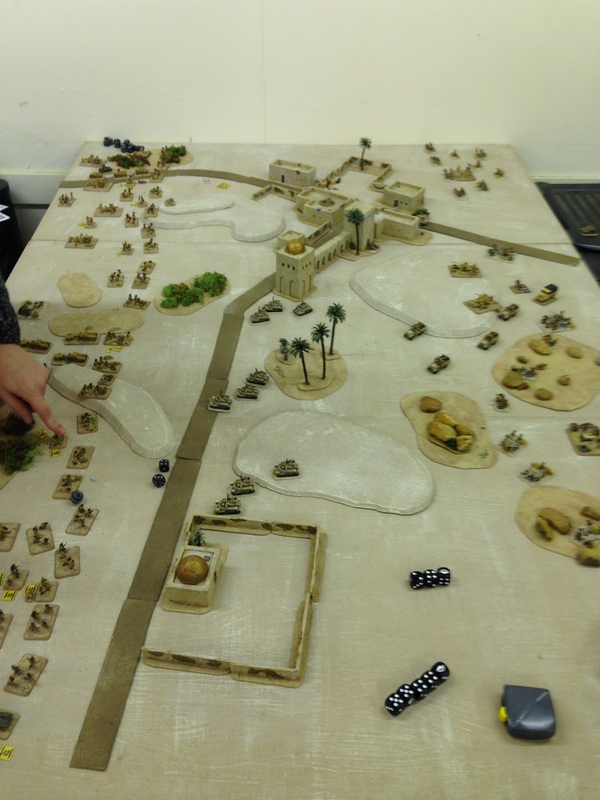 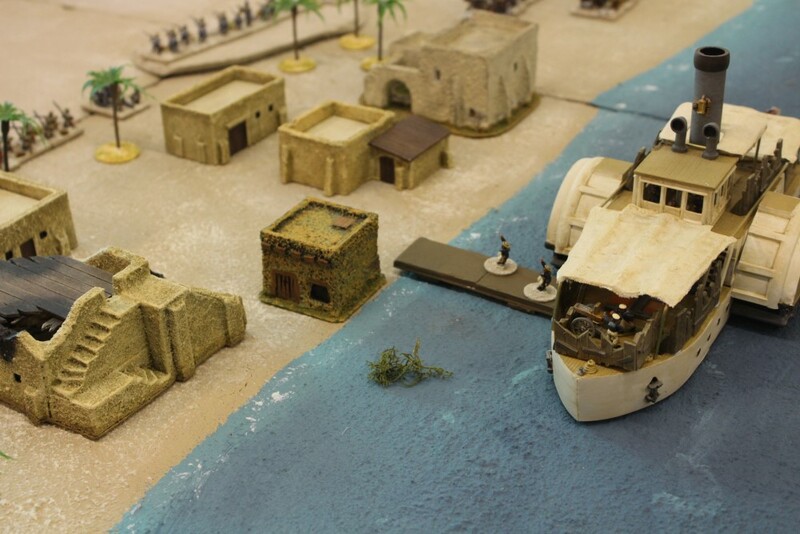 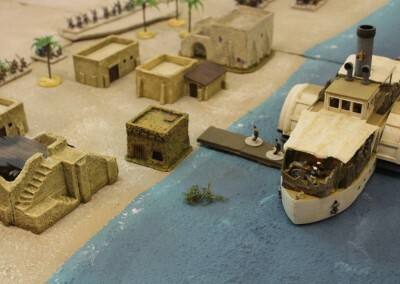 We play all types of wargames and also boardgames; both Historical and Fantasy. 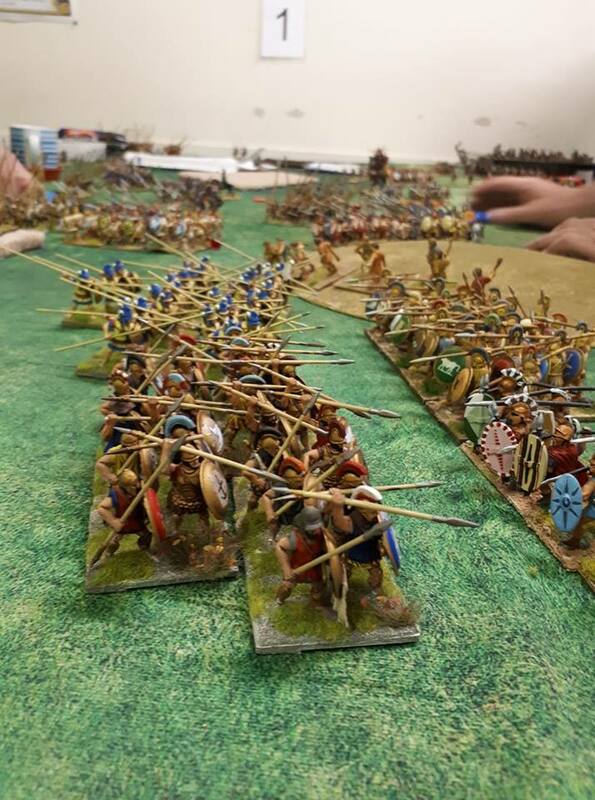 The site will tell you a bit about who we are, what we do and when we meet as well as the events we attend, the games we play, and how to become a member of the club.